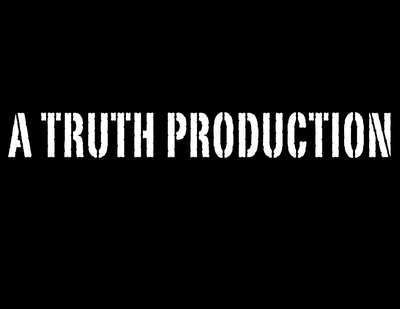 Sign up for Broadjam today to follow TRUTH, and be notified when they upload new stuff or update their news! 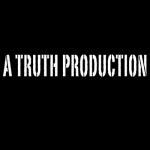 The name is TRUTH; producer, engineer, and songwriter from Brooklyn, NY. I love music and the power that it holds, to reach different cultures, no matter how different. Music is a universal language and my mission is to bring people together with my music.